So here I am again doing a review on Batiste's Dry Shampoo. This time I've tried a different scent in Fruity and Cheeky Cherry. I really love this product. I've previously tried the scent Floral and Flirty Blush which I've done a review before. Check it out here. 2. Keep nozzle about 30cm from hair and then spray into the roots. 3. Massage through with your fingertips. This is my second bottle of dry shampoo from Batiste. For me, this is the perfect solution for ladies like me who don't want to wash the hair everyday. This is because washing the hair everyday with shampoo makes the hair dry and frizzy. Plus it strips off the natural oils of the hair. And with that, not washing the hair everyday also makes the hair greasy, oily, flat and no volume. So something must really come in between. Don't you agree? Dry shampoo is really heaven sent to me. The only difference I find with the Fruity and Cheeky Cherry from the Floral and Flirty Blush is the scent. 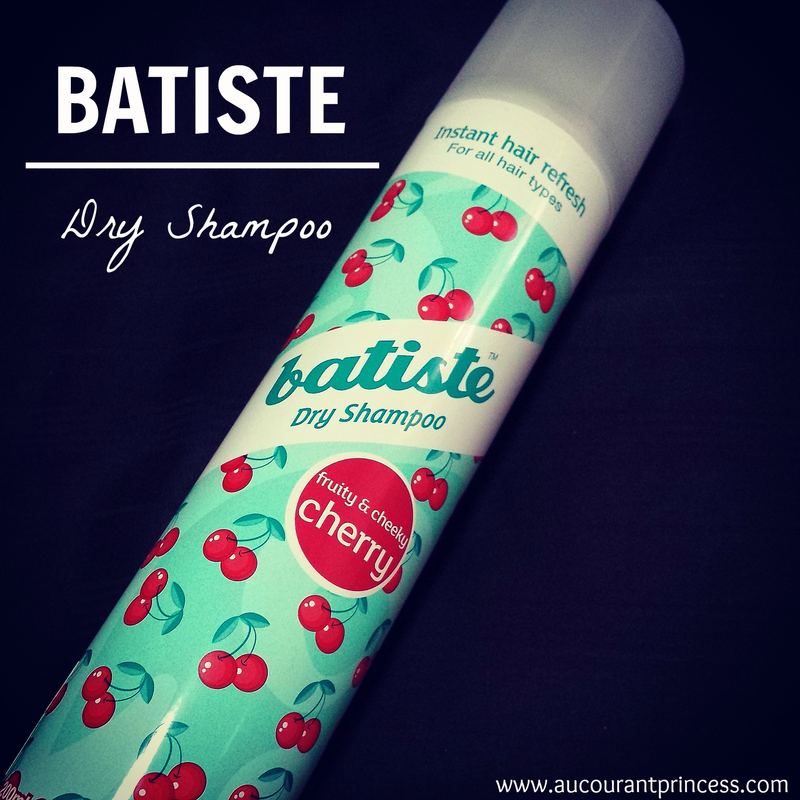 I love the scent from Batiste Dry Shampoo in Fruity and Cheeky Cherry. I'll probably be sticking with this. This has been on my wish list for the longest time! Great review.